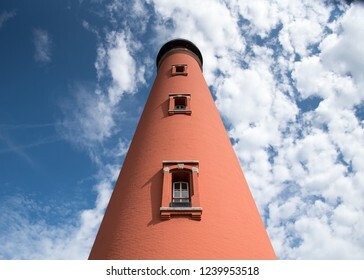 Cartera de jctabb en Shutterstock. 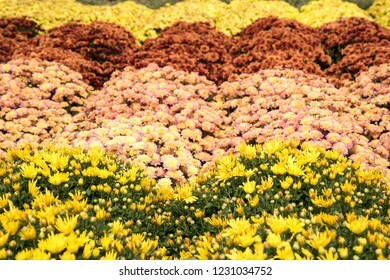 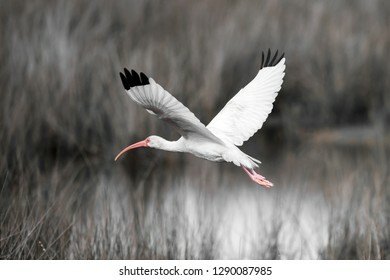 Se encuentran disponibles 886 fotos, vectores.e ilustraciones en stock libres de regalías. 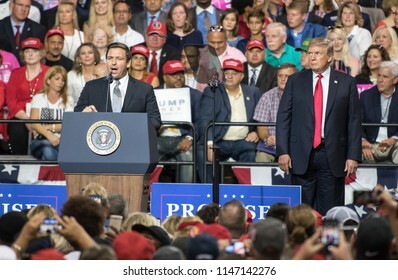 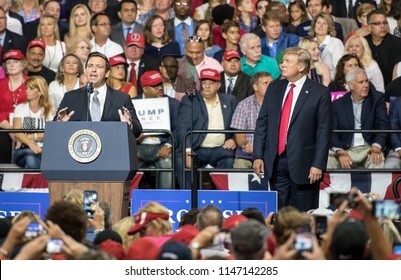 Tampa, Florida – July 31, 2018: Representative Ron DeSantis addresses a crowd while President Donald Trump watches at a rally in Tampa, Florida, on July 31, 2018. 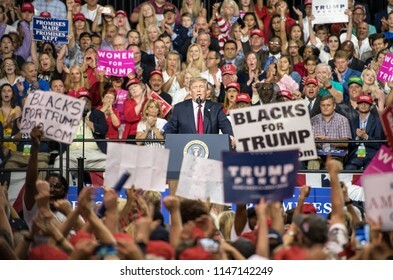 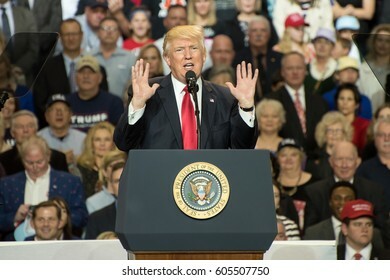 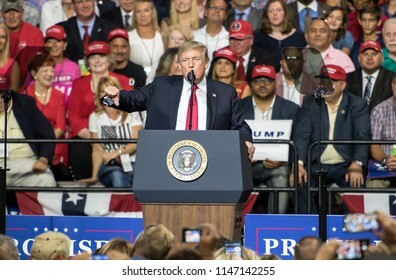 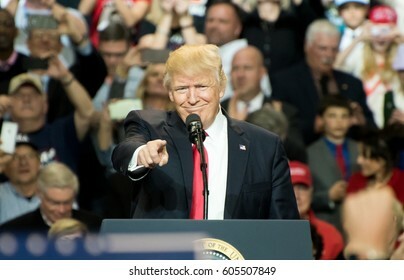 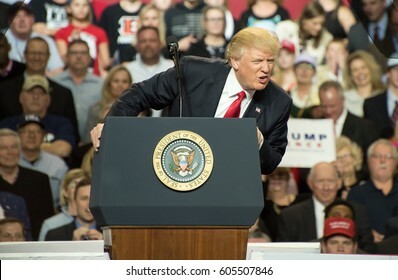 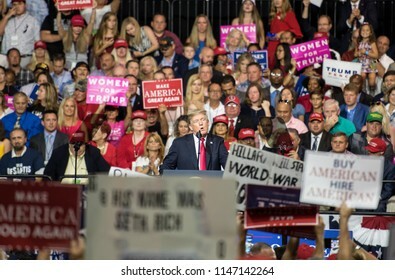 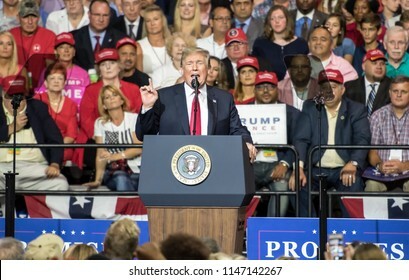 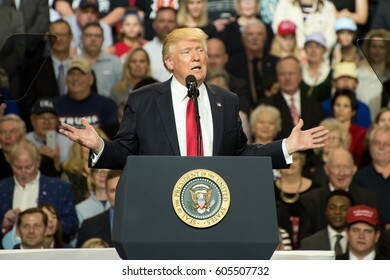 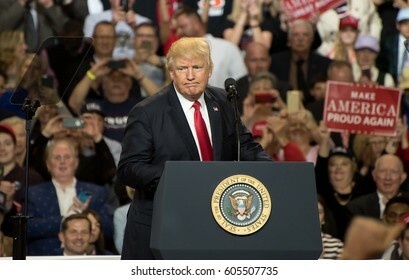 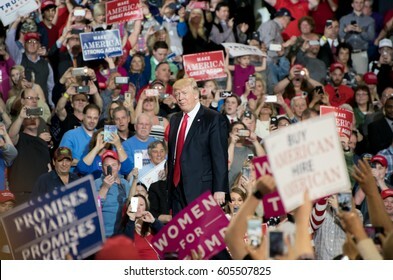 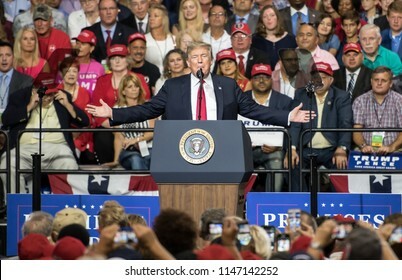 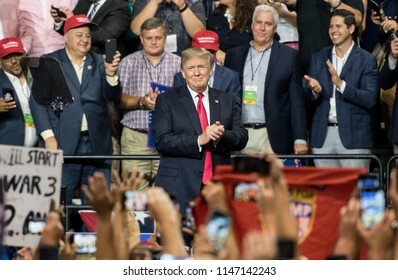 Tampa, Florida – July 31, 2018: President Donald Trump addresses his supporters at a rally in Tampa, Florida, on July 31, 2018. 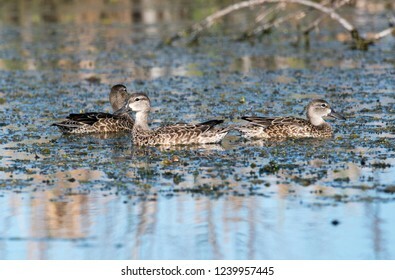 Blue winged teals on a lake. 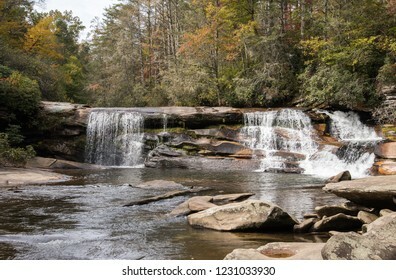 French Broad Falls in the Nantahala National Forest in western North Carolina. 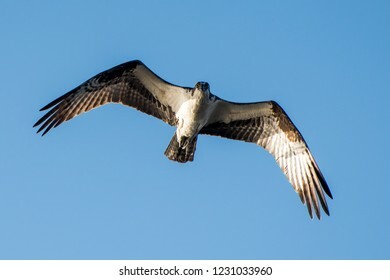 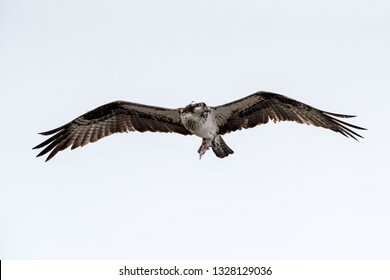 An osprey flying with remains of fish. 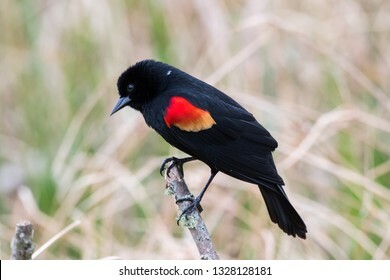 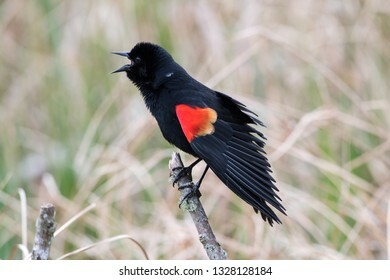 Red winged blackbird on a stick. 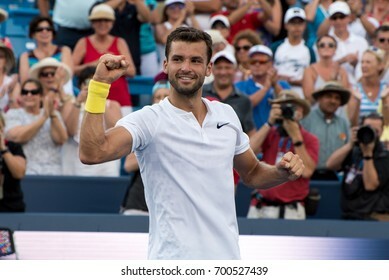 Mason, Ohio - August 20, 2017: Grigor Dimitrov celebrates winning the championship match at the Western and Southern Open tennis tournament in Mason, Ohio, on August 20, 2017. 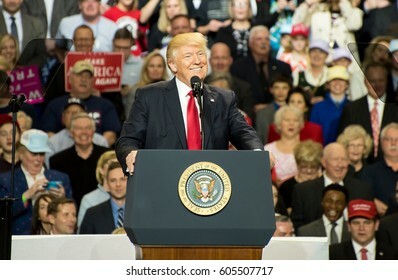 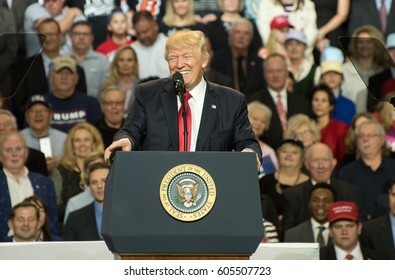 Louisville, Kentucky – March 20, 2017: President Donald J. Trump addresses a crowd at a rally inside Freedom Hall in Louisville, Kentucky, on March 20, 2017. 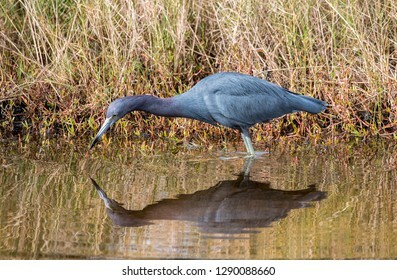 A little blue heron fishes for dinner. 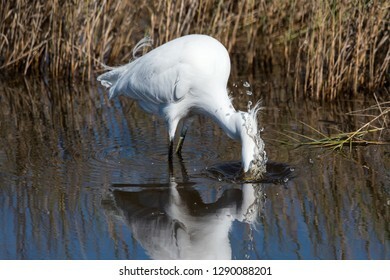 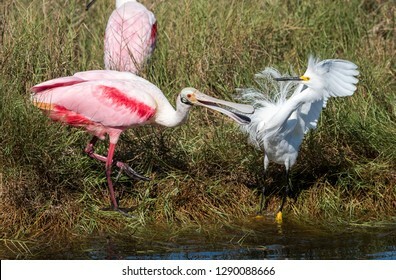 A rosate spoonbill and asnowy egret fight at a watering hole in Canaveral National Seashore. 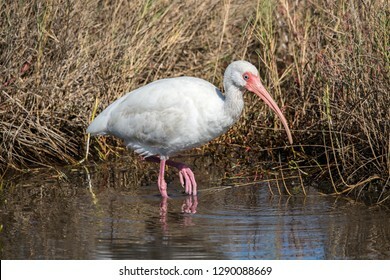 An immature white ibis in a salt marsh. 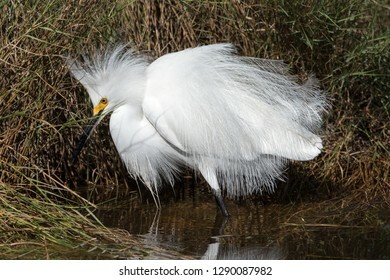 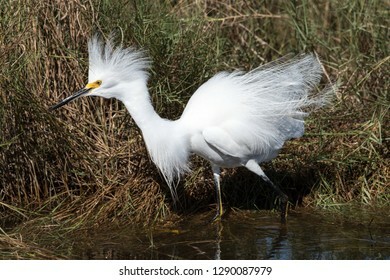 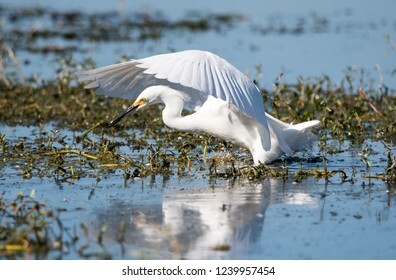 A snowy egret at Canaveral National Seashore salt marsh. 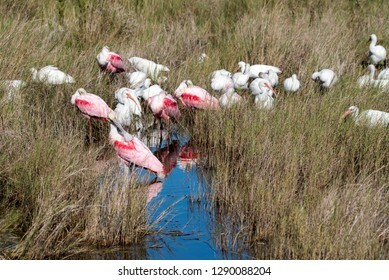 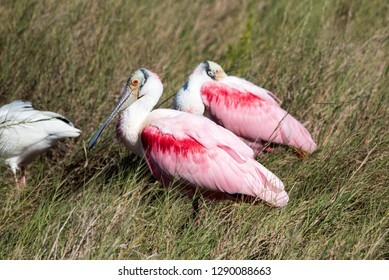 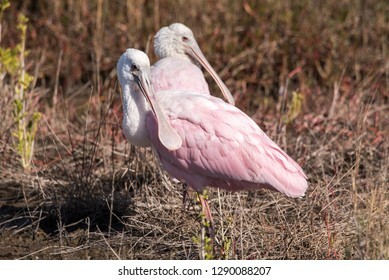 Roseate spoonbills and white ibis in a salt marsh. 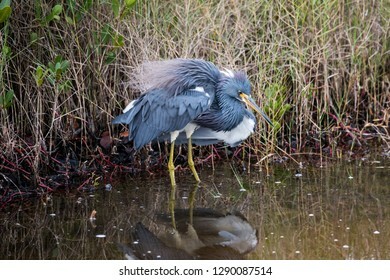 A tricolored heron fluffs and shakes his feathers. 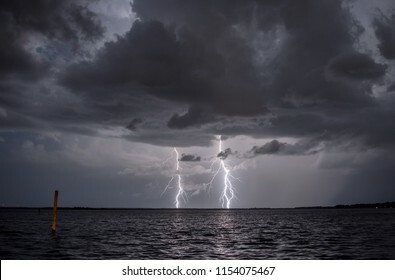 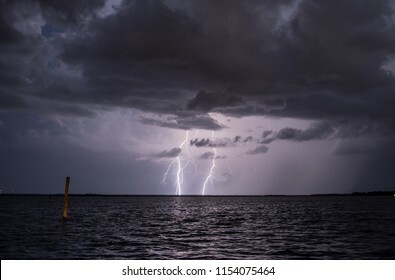 Two bolts of lightning strike. 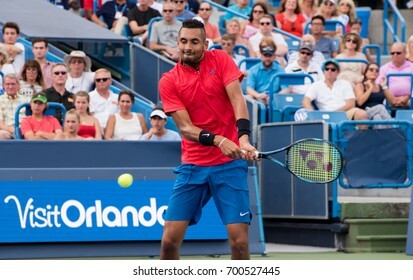 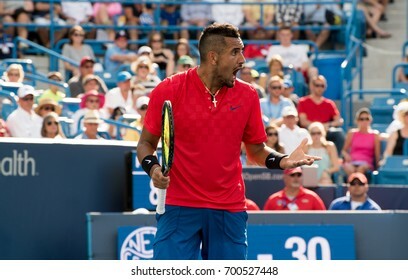 Mason, Ohio - August 20, 2017: Nick Kyrgios in the championship match at the Western and Southern Open tennis tournament in Mason, Ohio, on August 20, 2017. 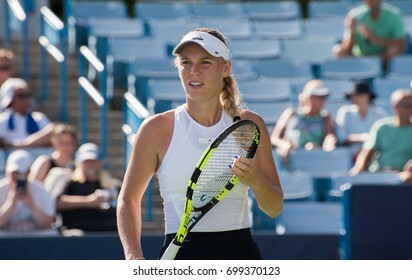 Mason, Ohio - August 18, 2017: Caroline Wozniaki in a round of 16 match the Western and Southern Open tennis tournament in Mason, Ohio, on August 18, 2017. 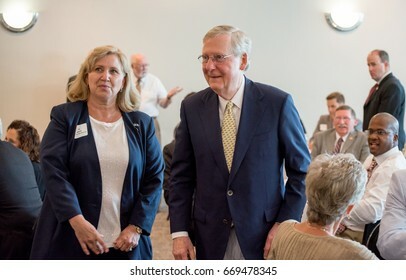 Elizabethtown, Kentucky â?? 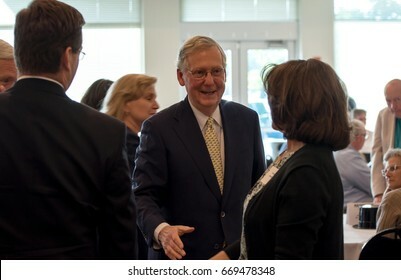 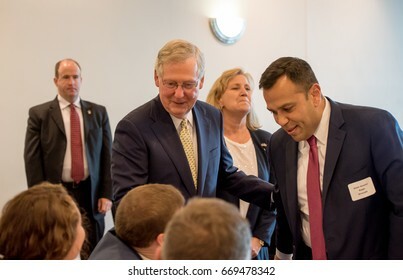 June 30, 2017: Republican Senator Mitch McConnell greets people at fundraiser in Elizabethtown, Kentucky, on June 30, 2017. 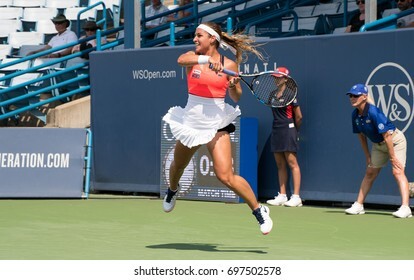 Mason, Ohio - August 16, 2017: Natalia Vikhlyantseva in a second round match at the Western and Southern Open tennis tournament in Mason, Ohio, on August 16, 2017. 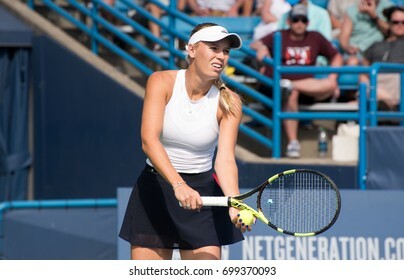 Mason, Ohio - August 17, 2017: Caroline Wozniaki in a round of 16 match at the Western and Southern Open tennis tournament in Mason, Ohio, on August 17, 2017. 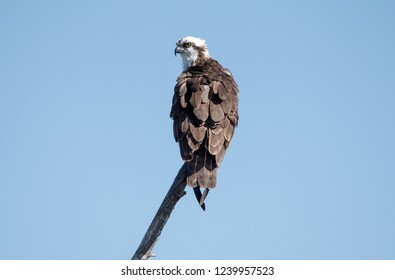 Osprey perched on a branch. 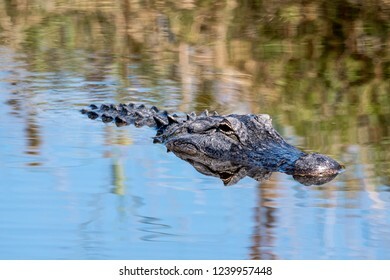 An American alligator swimming through a lake. 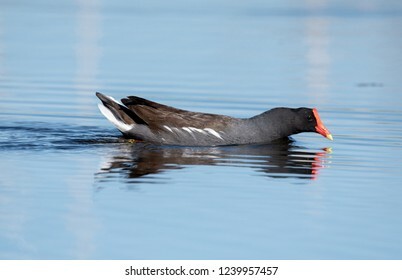 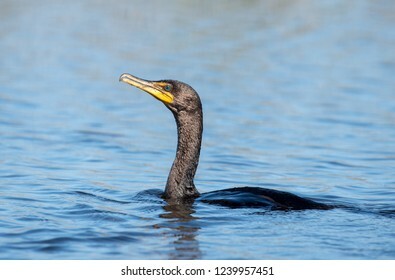 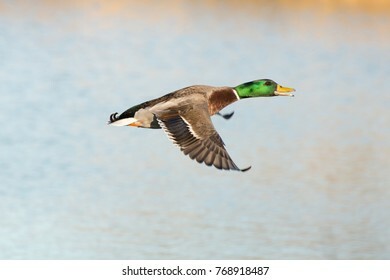 A gallinule feeds on a lake. 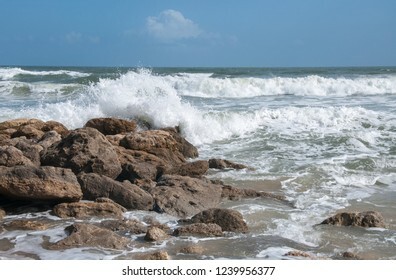 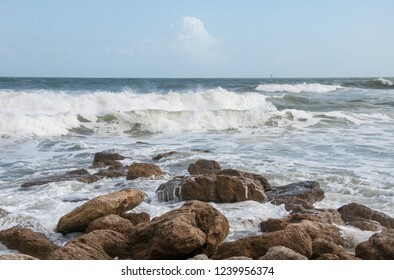 Waves crash on a rocky beach. 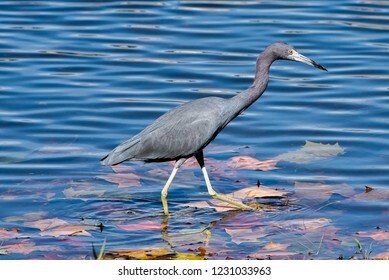 Little blue heron wades through water. 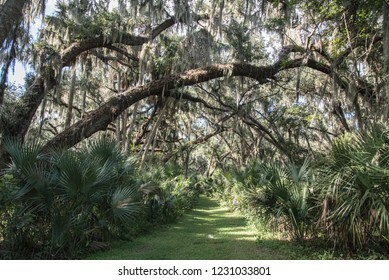 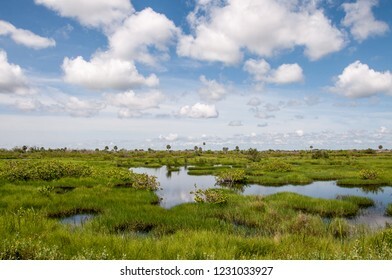 Wetlands at Canaveral National Seashore in Florida. 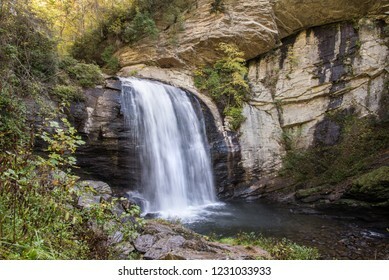 Looking Glass Falls in Nantahala National Forest. 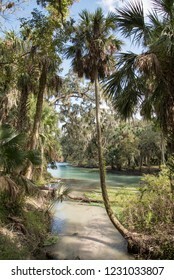 Gemini Springs park in Florida. 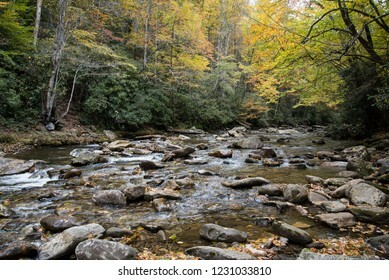 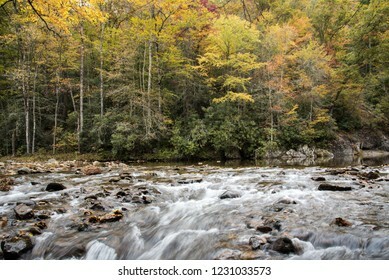 A mountain stream in western North Carolina. 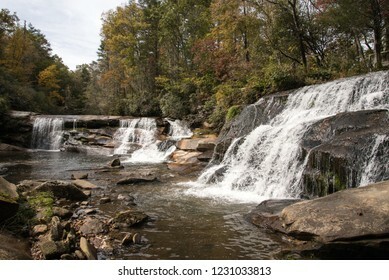 French Broad Falls and Shoal Mill Falls in Nantahala National Forest. 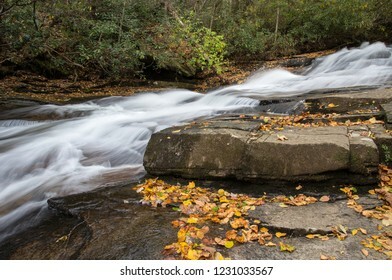 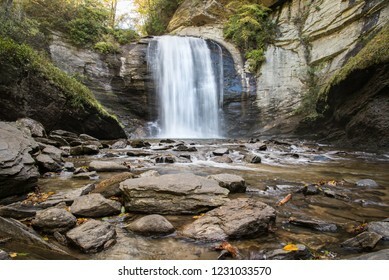 Water cascades in a North Carolina Stream. 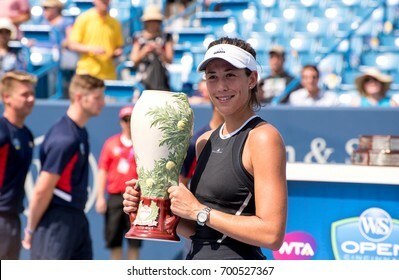 Mason, Ohio - August 20, 2017: Garbine Muguruza with her trophy for winning the Western and Southern Open tennis tournament in Mason, Ohio, on August 20, 2017. 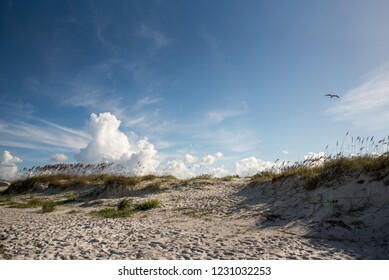 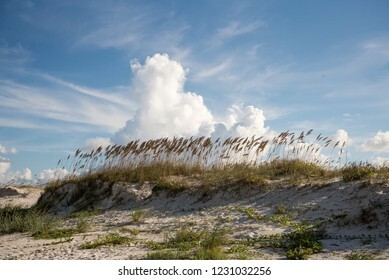 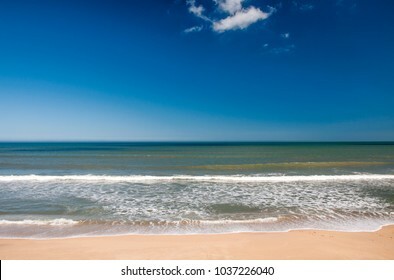 Shoreline at Canaveral National Seashore. 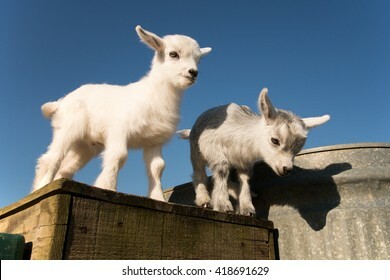 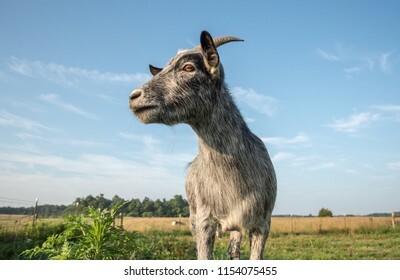 Newborn pygmy goats like to play and rest. 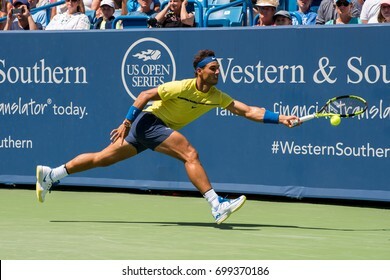 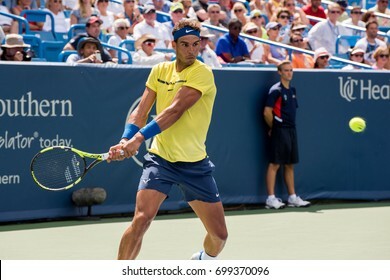 Mason, Ohio - August 18, 2017: Rafael Nadal in a round of 16 match the Western and Southern Open tennis tournament in Mason, Ohio, on August 18, 2017. 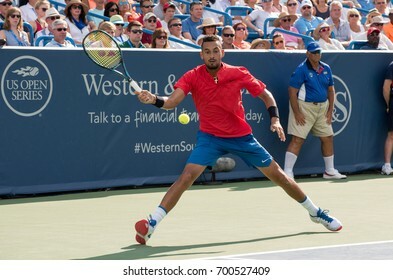 Mason, Ohio - August 16, 2017: Madison Keys in a second round match at the Western and Southern Open tennis tournament in Mason, Ohio, on August 16, 2017. 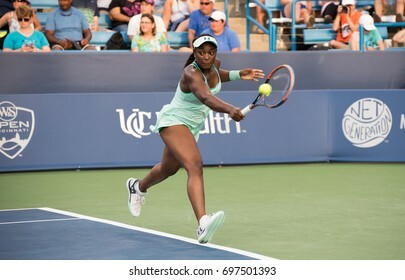 Mason, Ohio - August 15, 2017: Sloane Stephens in a first round match at the Western and Southern Open tennis tournament in Mason, Ohio, on August 15, 2017. 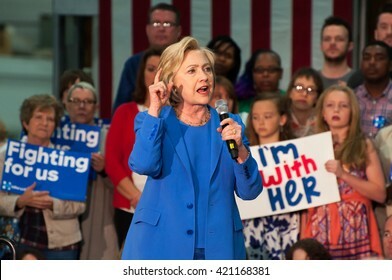 Louisville, Kentucky - May 15, 2016: Secretary of State Hillary Clinton campaigns to a crowd at a rally in Louisville, Kentucky. 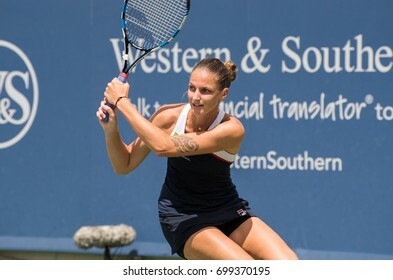 Mason, Ohio - August 18, 2017: Karolina Pliskova in a quarterfinal match the Western and Southern Open tennis tournament in Mason, Ohio, on August 18, 2017. 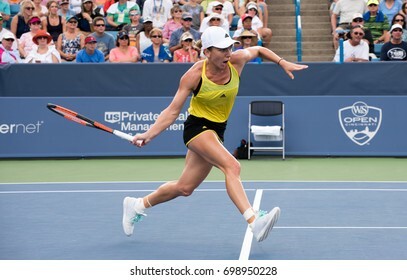 Mason, Ohio - August 17, 2017: Simona Halep in a round of 16 match at the Western and Southern Open tennis tournament in Mason, Ohio, on August 17, 2017. 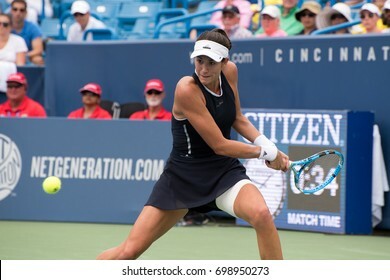 Mason, Ohio - August 17, 2017: Garbine Muguruza in a round of 16 match at the Western and Southern Open tennis tournament in Mason, Ohio, on August 17, 2017. 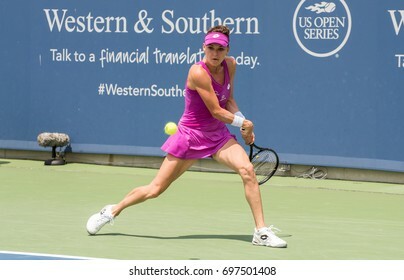 Mason, Ohio - August 15, 2017: Agnieszka Radwanska in a first round match at the Western and Southern Open tennis tournament in Mason, Ohio, on August 15, 2017. 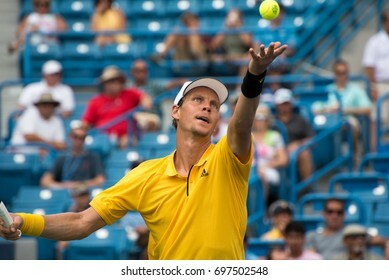 Mason, Ohio - August 15, 2017: Tomas Berdych in a first round match at the Western and Southern Open tennis tournament in Mason, Ohio, on August 15, 2017. 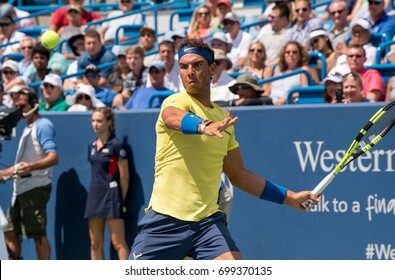 Mason, Ohio - August 15, 2017: Dominika Cibulkova in a first round match at the Western and Southern Open tennis tournament in Mason, Ohio, on August 15, 2017. 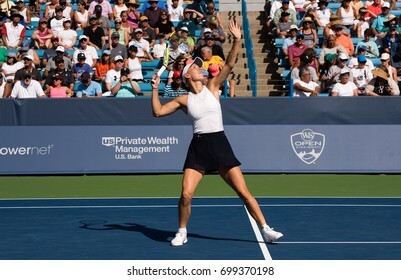 Mason, Ohio - August 15, 2017: Kiki Bertens in a second round match at the Western and Southern Open tennis tournament in Mason, Ohio, on August 15, 2017. 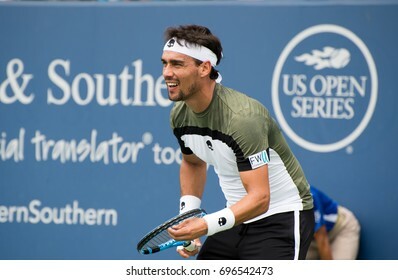 Mason, Ohio - August 14, 2017: Fabio Fognini in a first round match at the Western and Southern Open tennis tournament in Mason, Ohio, on August 14, 2017. 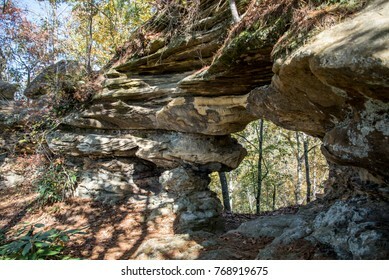 Half Moon Arch in the Red River Gorge, Kentucky. 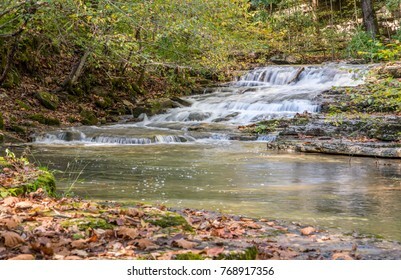 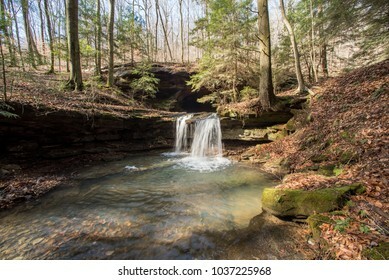 A cascading waterfall in Kentucky. 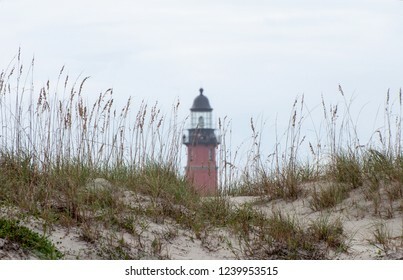 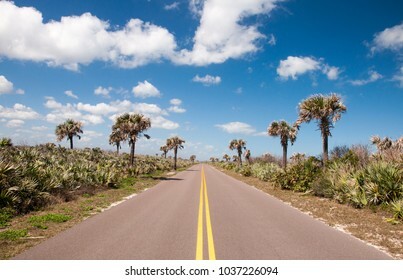 Road through Canaveral National Seashore. 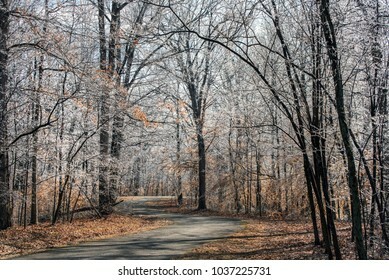 Ice coats trees after a freezing rain in Kentucky. 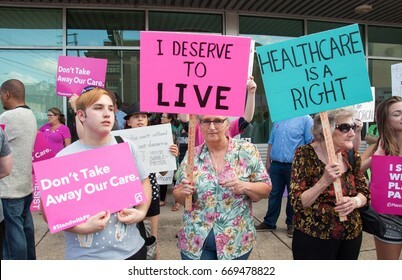 Elizabethtown, Kentucky – June 30, 2017: Protesters rally in opposition of republican Senator Mitch McConnell and the republican health care bill in Elizabethtown, Kentucky, on June 30, 2017. 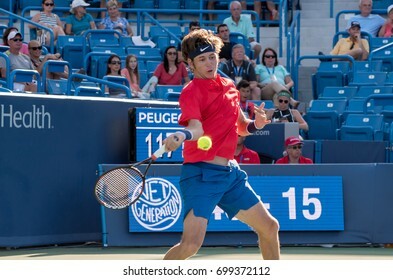 Mason, Ohio - August 18, 2017: Jared Donaldson in a round of 16 match the Western and Southern Open tennis tournament in Mason, Ohio, on August 18, 2017. 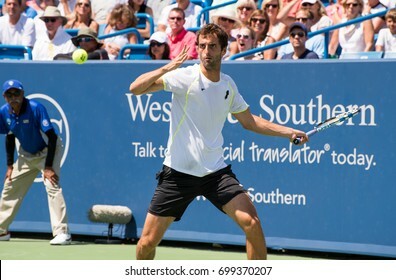 Mason, Ohio - August 18, 2017: Albert Ramos-Vinolas in a round of 16 match the Western and Southern Open tennis tournament in Mason, Ohio, on August 18, 2017. 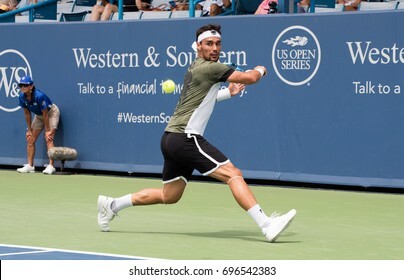 Mason, Ohio - August 18, 2017: Camila Giorgi in a round of 16 match the Western and Southern Open tennis tournament in Mason, Ohio, on August 18, 2017. 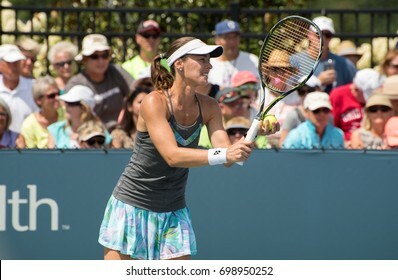 Mason, Ohio - August 17, 2017: Martina Hingis in a doubles match at the Western and Southern Open tennis tournament in Mason, Ohio, on August 17, 2017. 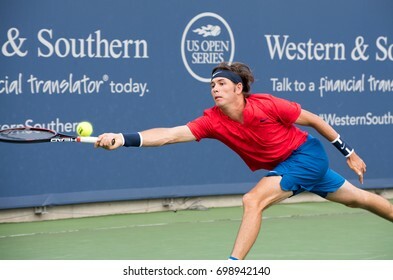 Mason, Ohio - August 16, 2017: Jared Donaldson in a second round match at the Western and Southern Open tennis tournament in Mason, Ohio, on August 16, 2017.